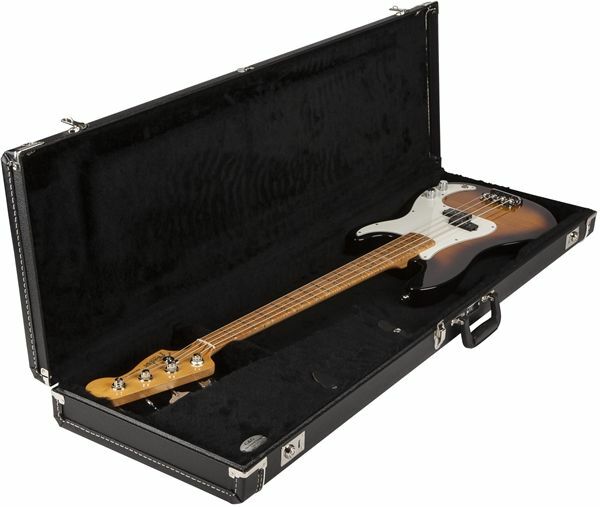 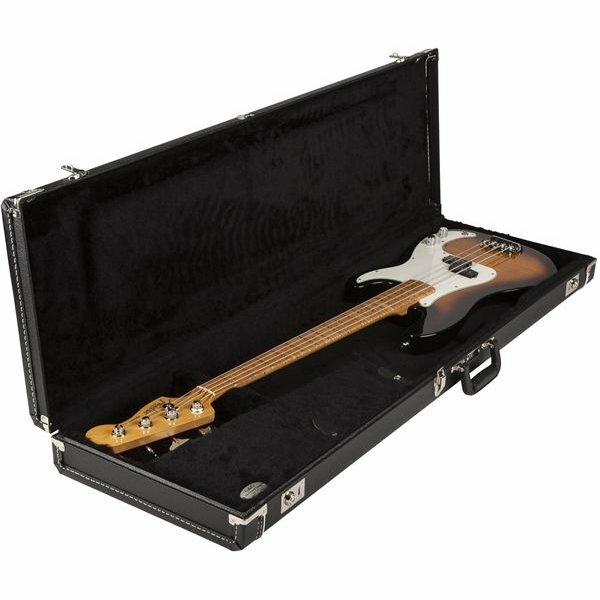 As long as there have been great Fender instruments, there have been great cases for 'em, a tradition that continues today with the large range of cases to choose from. 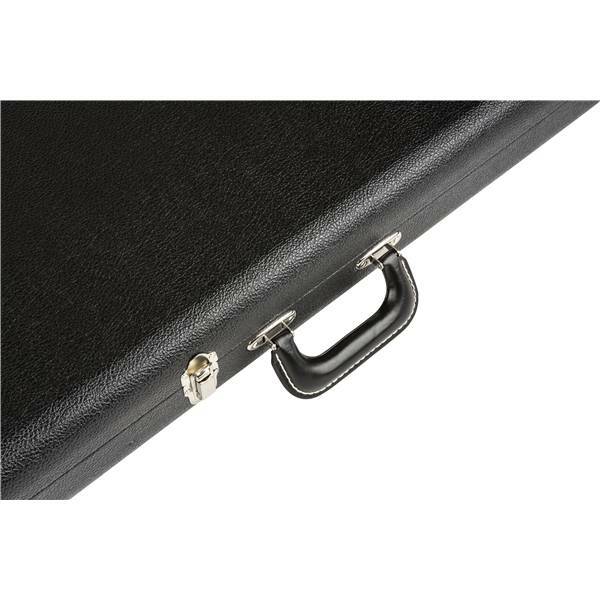 These cases feature various interior and covering color options and plenty of space for straps, picks, and other accessories. Fits most Precision Bass guitars.